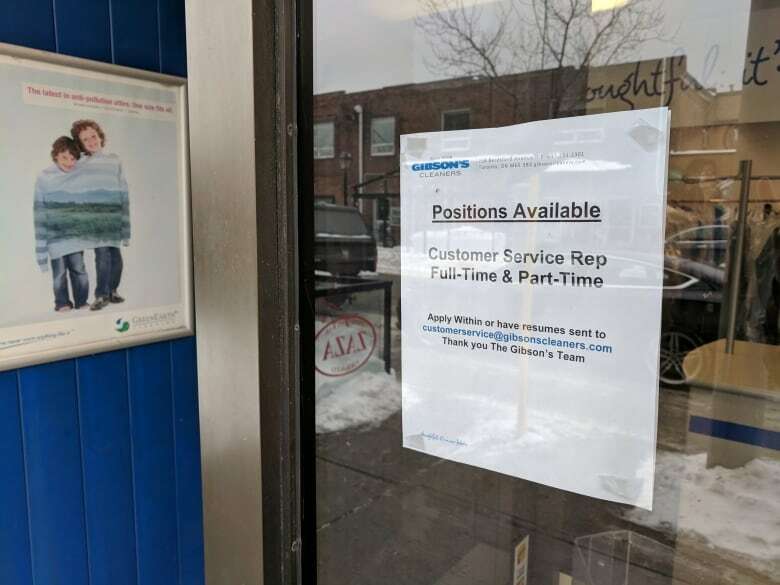 As parts of Canada face a shortage of workers, the percentage of people actually wanting work has gone into a steep decline. But the situation here is better than in the U.S. Unless there's a miracle medical breakthrough, the millennial generation will soon be able to stop worrying about baby boomers plugging up the job market and living in the nicest homes. According to The Economist magazine, "Peak Death" for boomers will strike in about 2034. "It will be very sad," said The Economist in its cheeky style. "But for house-hunters it will be a help." Friday's job's numbers for the month of January will provide the latest update. 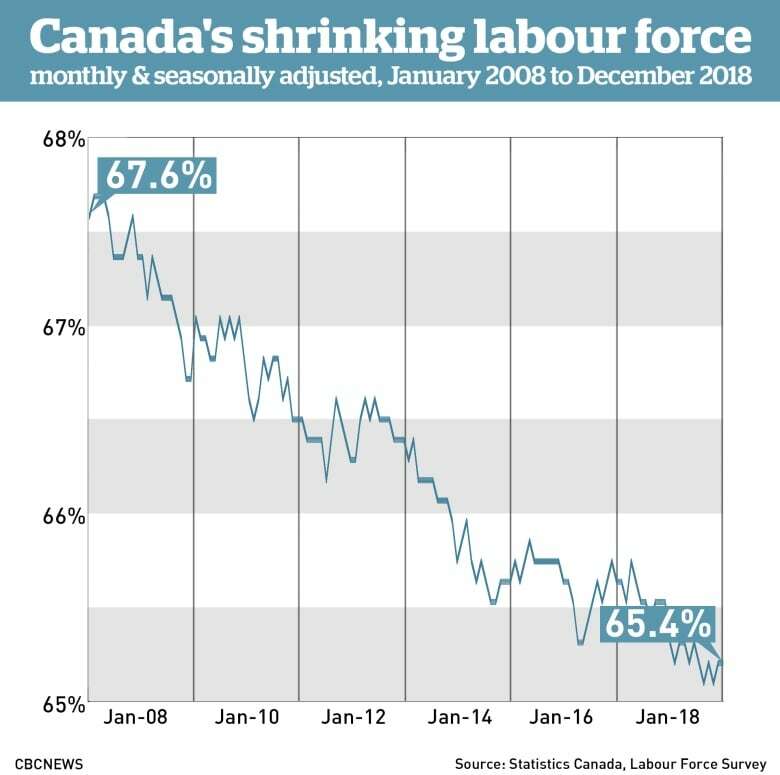 But data from Statistics Canada already shows that the gradual exit of those boomers from the labour force over the last ten years is having an impact on the economy that has never been seen before. 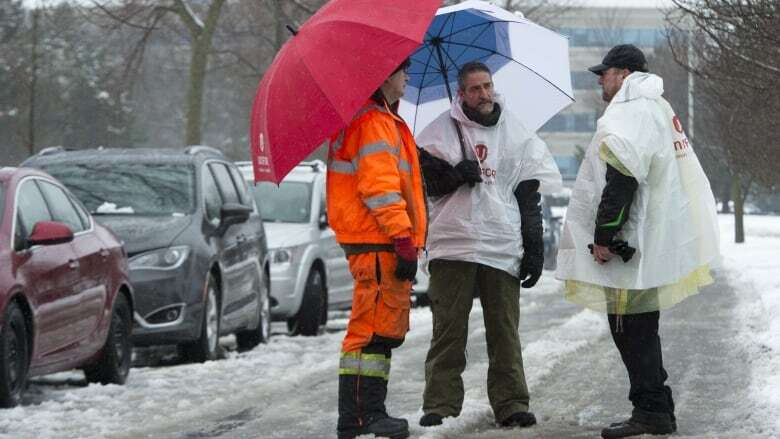 "Both in the U.S. and in Canada, the labour force participation rate has been falling over the past ten years, but the underlying reasons are quite different," said Lalé, a specialist in how labour markets change over time. While Britain, the U.S. and Canada all experienced a baby boom as soldiers came back from the Second World War and started families, the size of that demographic bulge is subtly different in the three countries. For instance, "peak death" for Canada may come a bit later than for the U.K. as mentioned in The Economist. Canadians generally live longer. "Among those who are non-students, the labour participation rate has been flat over the past ten years," said Lalé. "So what is going on is decreasing labour participation by students." For Canada, that's like money in the bank for the economy because they will eventually come out with high-level skills. The story south of the border is much worse. "The thing that is very different between the two countries is changes in labour forces participation among prime age workers," said Lalé, referring to the 25-54 age group. "In Canada, this has remained roughly constant over the past 10 to 20 years." In the U.S., the decline in jobs for prime age men, in particular, has been well documented, and it has been associated with ill health and "deaths of despair." "Certainly, education levels for the most recent generations are extraordinarily high, the highest in the world," he said. The saving grace for keeping employment strong in Canada's core age group, and among aging boomers? Women, she said. "What you see as a general trend is that women's participation rate had a very steep incline," said Schirle, studying a graph beginning in the 1970s. "They continued to increase from the 1990s until now, " she said. "They have been rising steadily."